Fancy a new game to while away the hours on? Or perhaps something more productive like a new task management or reminder app? 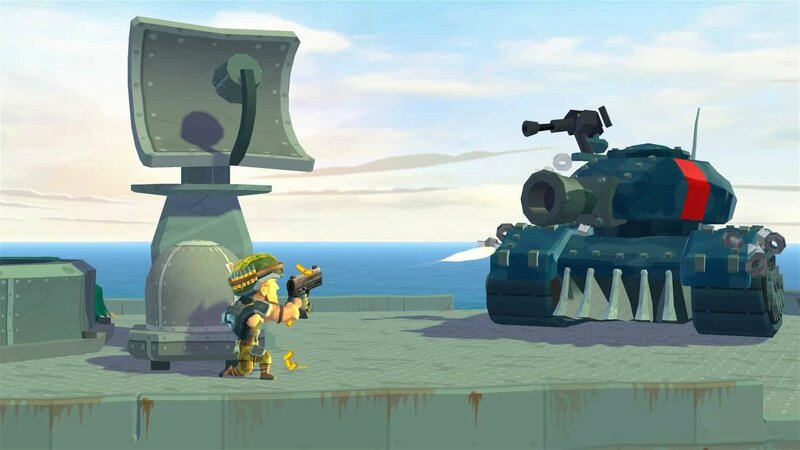 Whatever the interest, you have lots to choose from in our weekly Android apps and games roundup. With five million installs in one week, Harry Potter: Hogwarts Mystery is on track to be one of the fastest growing apps on Android. 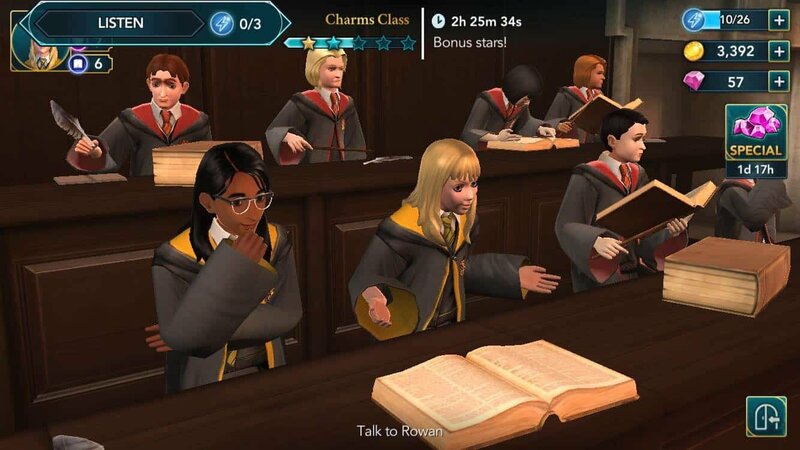 The developer, Jam City, has built an RPG adventure that lets players experience life as a Hogwarts student before Harry Potter arrived on the scene. Learn spells in defense against the dark arts, play Quidditch for your house, and uncover secret areas of Hogwarts in your spare time. Players are able to choose their house and forge relationships with non-playable characters and professors. There is also an online PvP area for dueling. There has been some controversy over the way this app handles in-app purchases, by forcing players to either wait or pay to continue playing. 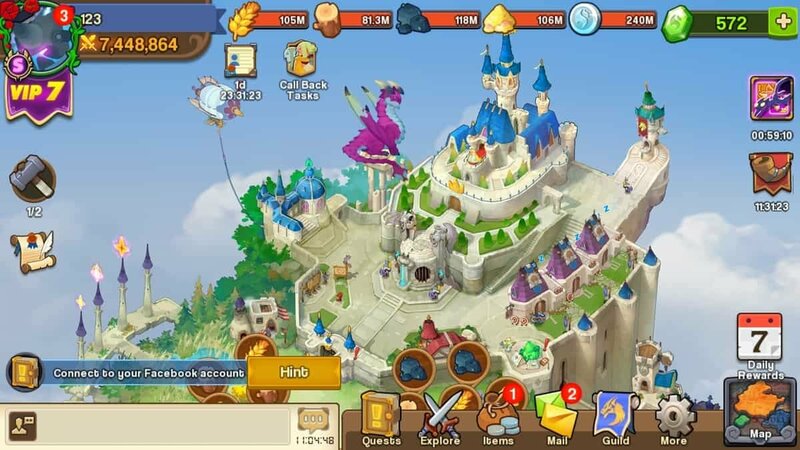 Jam City is not the first developer to try this method, Disney: Magic Kingdoms and Game of Thrones: Conquest both have similar functionality, but with the high number of downloads it was bound to be a talking point. 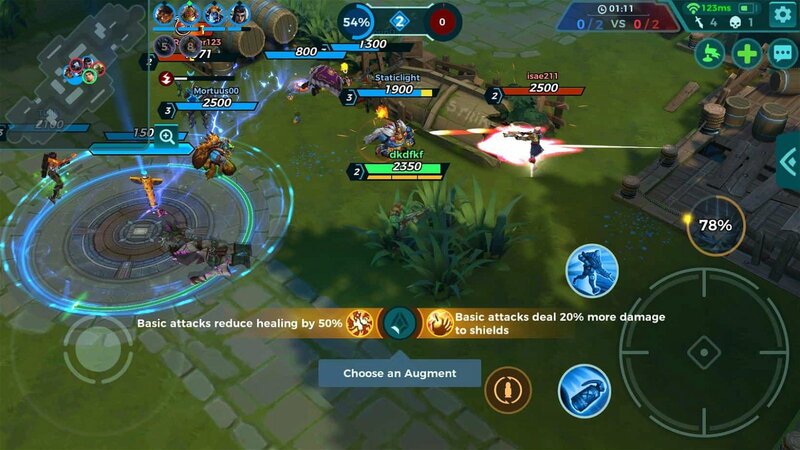 A new multiplayer online battle arena (MOBA), Paladins Strike, is available for those who haven’t had their fill of the genre. Like most MOBAs, players need to capture the objectives and fight off the other side. The main game mode is a top-down 5v5 battle arena; the team that reaches 100 percent first wins. There are more than 15 champions to choose from, each with their own unique skills and augments. Like most MOBAs, there is an auto-attack function alongside several skills that can damage, slow, or stun enemies. The developers behind Paladins Strike, Hi-Rez Studios, are also responsible for Smite, an action MOBA that made waves in 2014. The game has a unique aesthetic that separates it from DoTA 2 and League of Legends, and already has an active community who play it regularly. 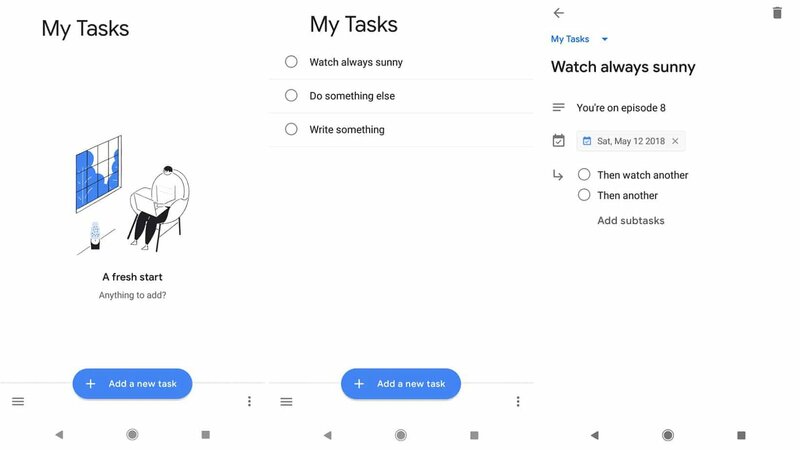 Tasks is a new task management and to-do list app from Google that appears to compete with the more feature-rich Keep app, launched in 2013. Tasks is a more minimalist take on task management, with an all-white aesthetic only the essential features. Users can add dates, sub-tasks, and descriptions to tasks, which are instantly synced on all devices. Tasks can be added from Gmail and Google Calendar, both synced automatically. Keep never made any waves in the professional community, so Tasks may be Google’s push for a management app for business users. It is already integrated with G Suite, Google’s business app platform. Dino War is a resource management and strategy game based in a distant future, where robotic dinosaurs and monsters fight in huge battles, alongside regular soldiers. You play as part of the Resistance, fighting against Dr. Claw, the creator of these techno-Jurassic fusions. Similar to a lot of other resource management games, you will need to make sure each element of the base is working cohesively while also fighting off threats from the outside. 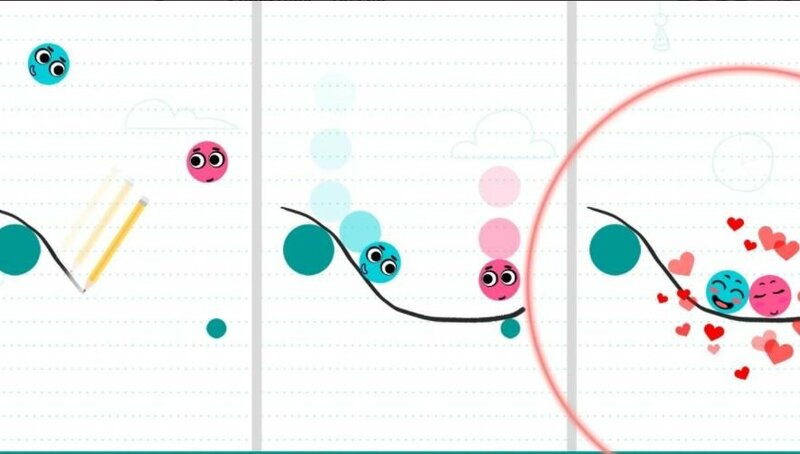 Love Balls is a classic physics puzzle game in which the player needs to draw lines or shapes to make the two balls hit. As the player progresses, the levels become more challenging with obstacles getting in the way. There are hundreds of levels available and players can spend in-game currency on new pens. Still Here is an easy-going 2D platformer, similar to Limbo or Monument Valley. In this world, you play as Pip, creatures that are attracted to artificial life and natural beauty, whatever that means. The Pip you control is searching for the reason why humans left Earth. There are 15 locations in the game right now, and the developer said more are coming soon. Opera has a new mobile browser for those who want quick, on-the-go searches. Opera Touch makes it easy to browse the web with one hand and the browser has a fast action button for instant searches. It also integrates voice recognition for people who find even one hand too much effort. QR codes appear to be a big deal on Opera Touch. Users can scan a code and be taken directly to the website or scan a barcode and look the product up online. With Flow, Opera users can move from PC to mobile seamlessly, keeping tabs open across platforms. Opera Touch comes with a native ad-blocker to keep annoying distractions off your screen, along with end-to-end encryption on Flow and cryptojacking protection that prevents your phone from overheating while browsing. This is not Opera’s first foray into the world of mobile. 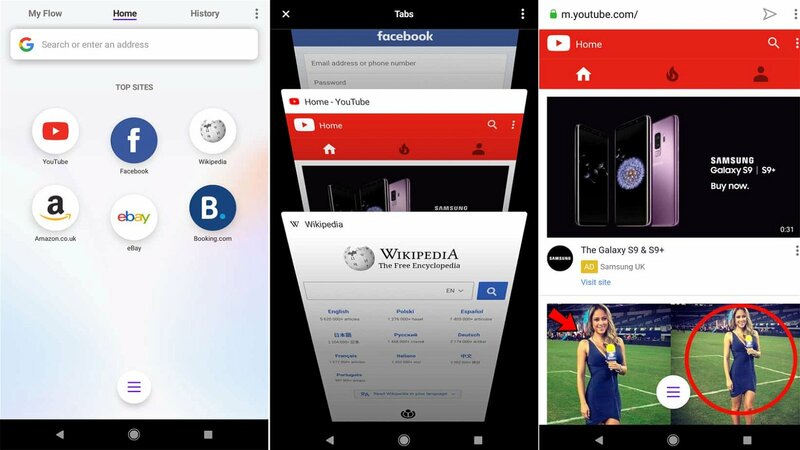 The Opera Mini browser has seen a lot of success as the browser of choice for people worried Chrome and Safari use too much data. The newest game from My Town Games has landed, this one is set in the ICEE Amusement Park. 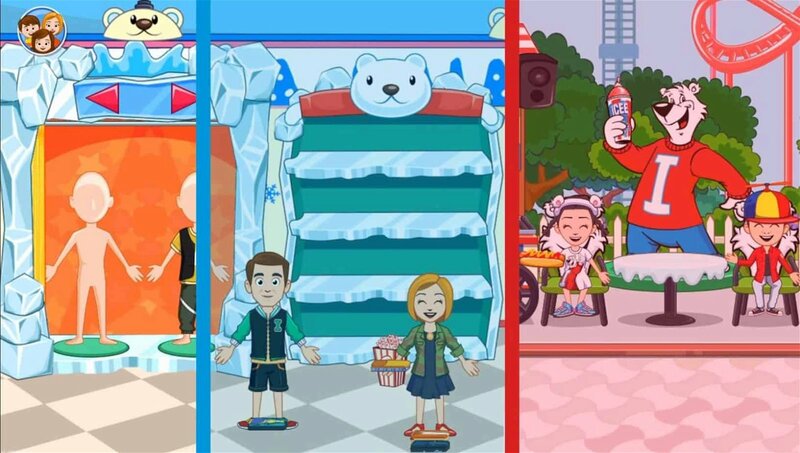 Aimed at children aged four to 12, ICEE Amusement Park is a dollhouse-style education game, complete with six rides and five mini-games. Players can create their own avatars and add new costumes with tickets collected from mini-games. My Town Games has released thirty games so far, all of which have positive reviews from parents and kids. Similar to Dora the Explorer, it has the same presenter that walks you through the start of the game. Donuts Drift is another arcade game from Voodoo, which currently has over five games in the top 50 apps chart. 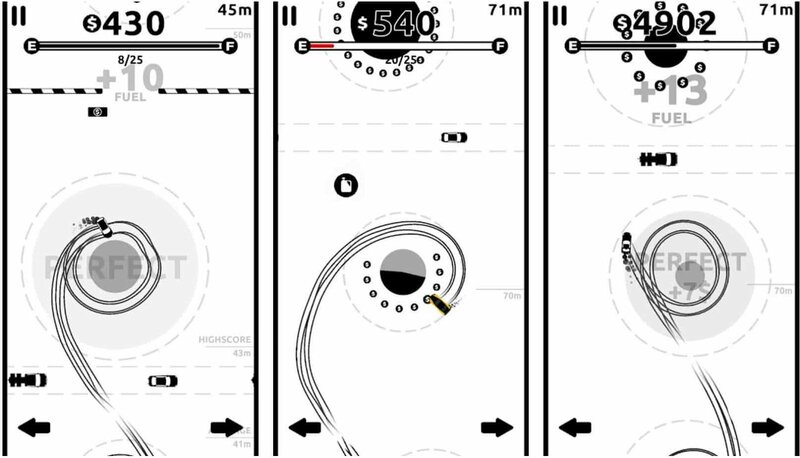 Essentially the player needs to collect all of the coins while drifting to obtain the highest score. Coins can be used to upgrade cars and add boosts. Like all of Voodoo’s games, there is an advert everytime you finish a round. This can be a little over-the-top for some players; most of the negative reviews complain about the adverts. Rocket Jump, the developers of Major Mayhem, have returned with the sequel to the original action shooter. In this game, Major Mayhem is once again fighting The Evil Villains Corporation, which takes him through 50 unique levels and five boss fights. The original Major Mayhem launched in 2012 and received regular updates until 2016. 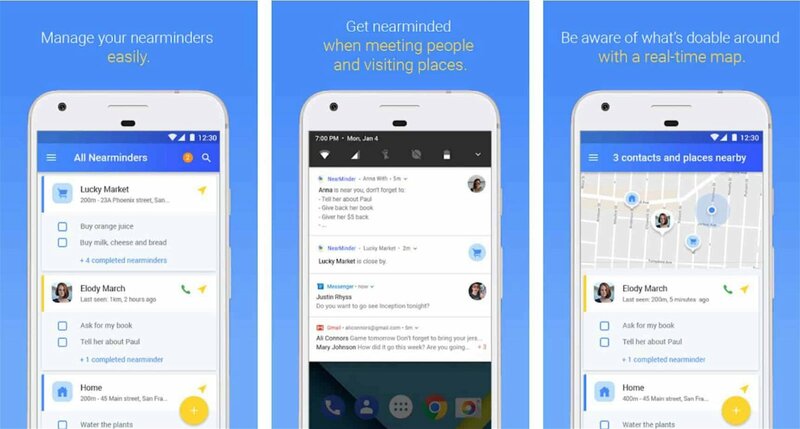 NearMinder is one of the first apps to combine reminders with a location, ensuring that you don’t forget something important when meeting people or remembering to go buy food when you’re close to a store. Reminders can be set based on a location with a to-do list popping up once you arrive. For instance, if you are near a store, the reminder will sent as a push notification to your smartphone, which then shows you all the items you need. The interface for setting reminders is simplistic and easy-to-use, looking for the most part like a Google app. 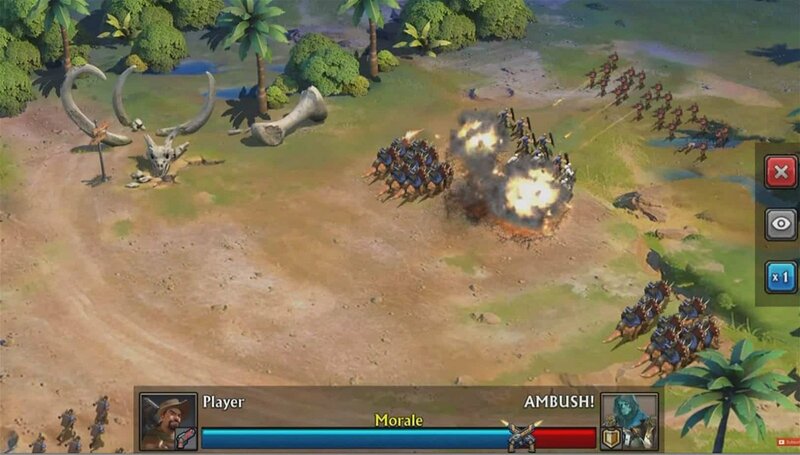 Sky Kingdoms: Castle Siege is the latest strategy game from developer Seven Pirates, creator of Ark of War: Republic and Game of Survivors – Z. In this game, you play as the lord of a floating kingdom, complete with a protective dragon. You forge alliances and fight against other lords for control of the heavenly throne. Sky Kingdoms can be played offline or online. In online mode, players can trade on the marketplace, fight for control of the skies, and talk on an “accurate simultaneously translated chat”, according to the developer. Slashy Sushi is Ketchapp’s latest colorful arcade game, following on from Stack and Knife Hit. 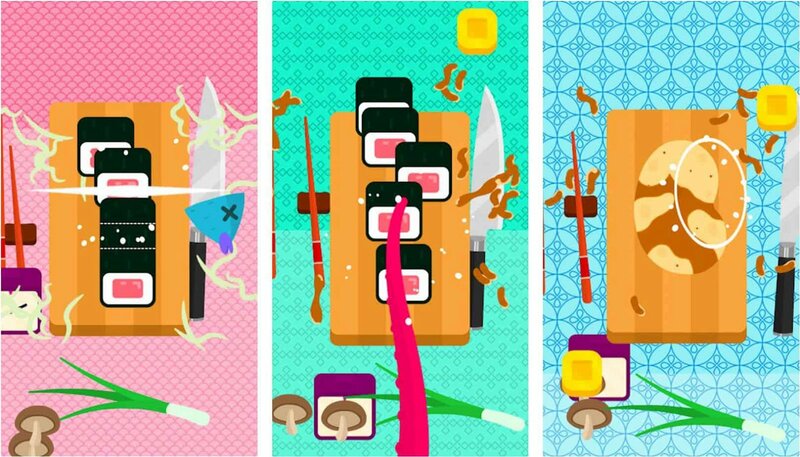 In this game, players need to slice sushi and other foods for customers. Time is of the essence, players need to have quick chopping skills to satisfy everyone and get high scores. 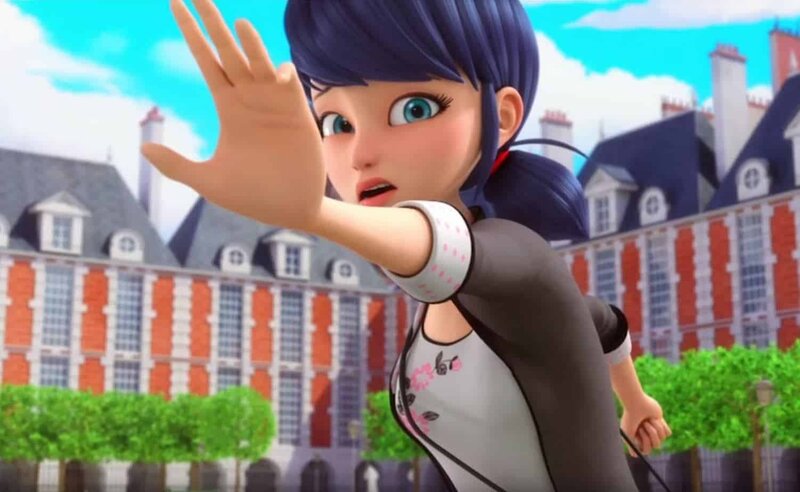 Save Paris from destruction in TabTale’s new action arcade runner, Miraculous Ladybug & Cat Noir. Play as both characters and use their unique running styles to complete missions and fight the evil supervillain Hawk Moth. TabTale has launched a few well-received games on Android, including Run Sausage Run!, City Vandal, and Garfield: My BIG FAT Diet. 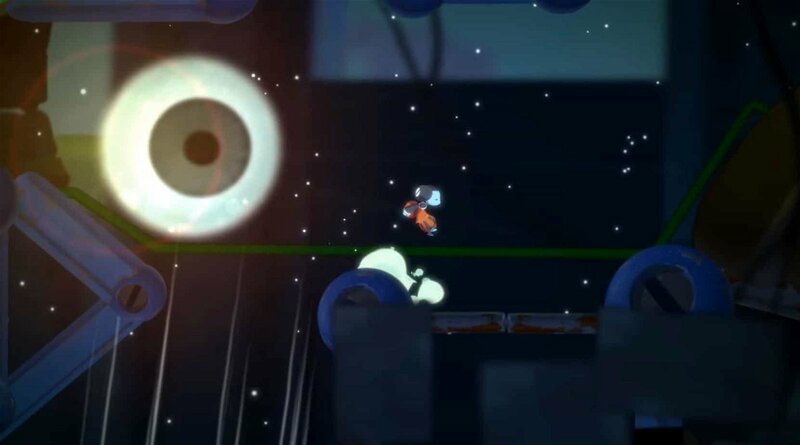 Target Connected has finally landed on Android, over two years after the launch of the iOS version. 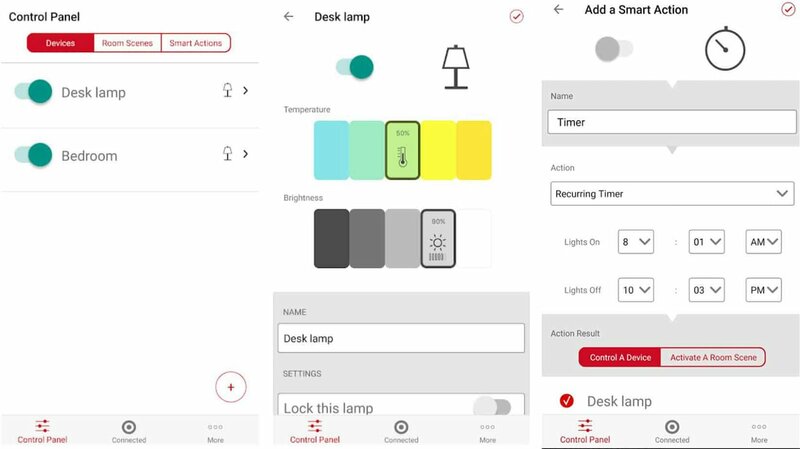 The app lets you control Target’s own line of smart lamps, setting the temperature, brightness, and adding smart actions. The app does not have Google Assistant integration, and on iOS it has a low review score. 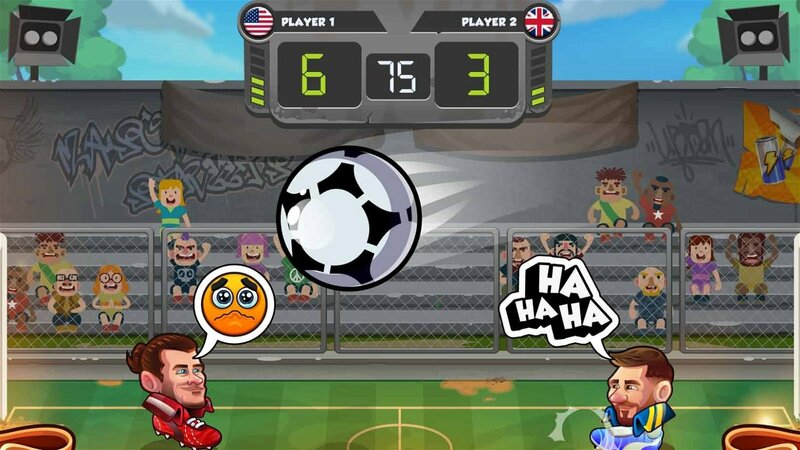 Head Ball 2 is an arcade soccer game that pits two players against each other in a game of heads. The player to head the ball last is the winner, and both sides can use superpowers to get the upper-hand. Open packs to find new professional players and skills. 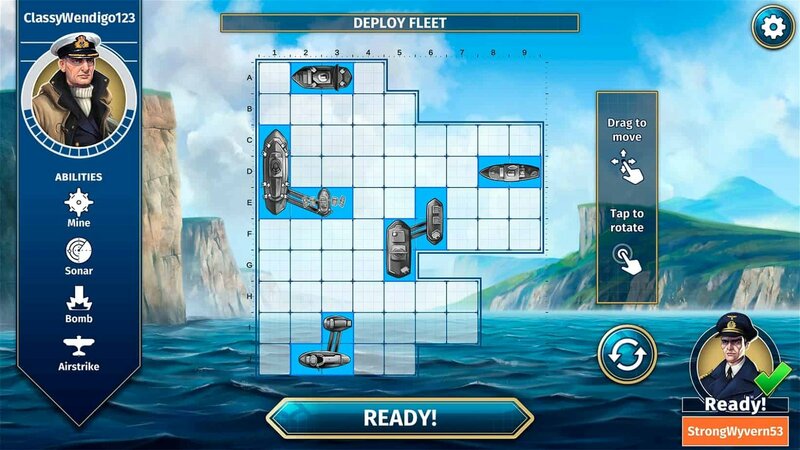 The official mobile version of Hasbro’s Battleship is finally available on mobile. It comes with two game modes: a Classic Mode that is a faithful conversion of the board game and Commanders Mode, a more fast-paced tactical version, which adds three new core abilities, special abilities for commanders, and new ship shapes. SBK Games has launched a new infinite arcade racing game, which includes five modes: carrier, infinite, against time, free, and multiplayer. 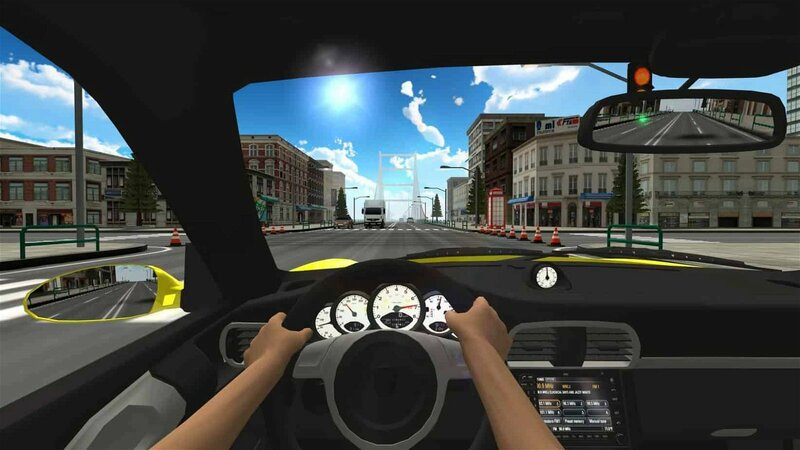 Players are able to choose between one and two-way traffic and time of day. Fans of pixel art will be happy to hear about another app is in development. Crimson Pine Games has launched the app in beta on Android, with an expected launch date of 23 May. Compared to other pixel art games, this one has a smooth palette, with 120 illustrations available already. Didn’t find what you wanted? 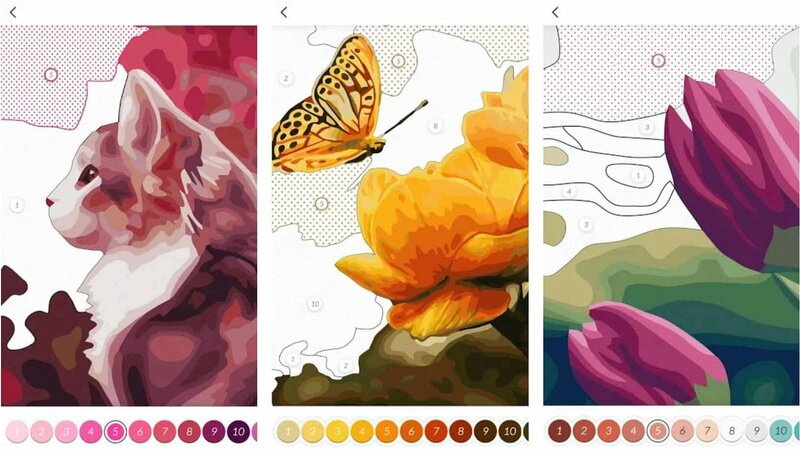 Check last week’s Android apps roundup!